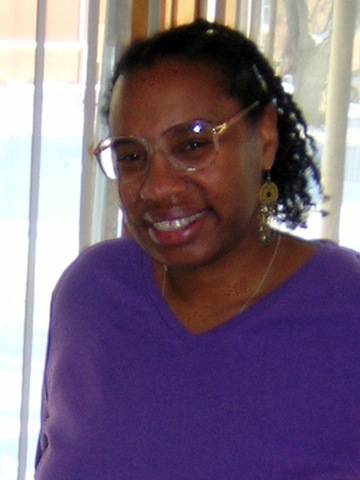 A Pittsburgh native, Celeste Allen received her BA in English Literature and Creative Writing from Ohio University in 1984. She spent several years in the San Francisco Bay Area before going on to teach English during four summer semesters at colleges and universities in China and Mongolia. Celeste has published short stories in literary, science fiction and fantasy, mystery, western, and historical fiction magazines and anthologies. Her poetry and non-fiction works have appeared in newspapers and devotional collections across the United States. In 2000 she moved to England, where she lives in the London metro area and works for an international charity.